Drivers from all over want to find great deals on new and used gas saving cars for sale, and if you are among those drivers then you need to come on over to Ewald's Ford dealers in Wisconsin, Ewald's Venus Ford in Cudahy WI. Ewald's Venus Ford in Cudahy WI is the dealership of choice for many drivers, as we offer an intense range of vehicles to look at, which includes many gas saving cars for sale and more. Here with Ewald's Venus Ford in Cudahy WI you and many drivers like you will be able to try out many different kinds of cars for sale Milwaukee and more, making it very easy to find the new or used car that is just what you need. Ewald's Venus Ford in Cudahy Wisconsin not only has plenty of brand new Fords to offer you, but it also has many amazing lease offers, deals, and affordable prices to enjoy as well, which will help you squeeze the vehicle you want within your budget. 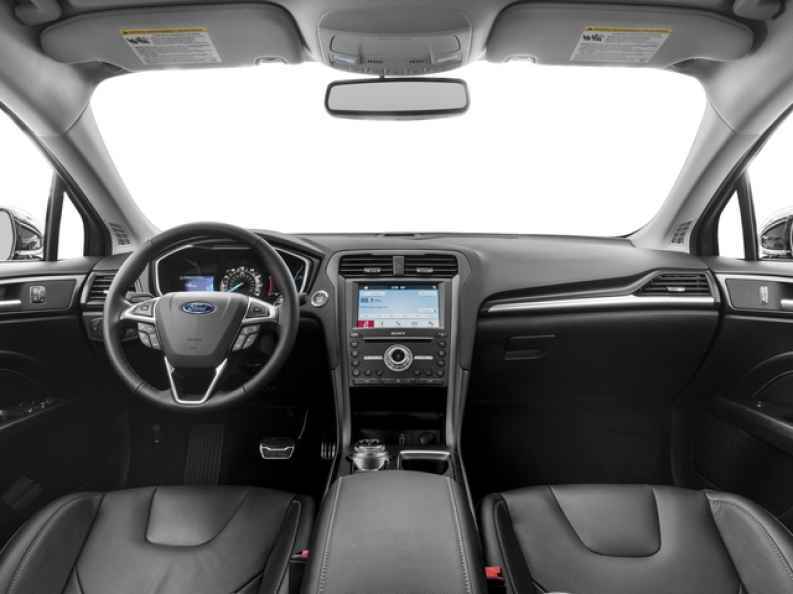 With a whole lot more to offer you and other drivers in Wisconsin, Ewald's Venus Ford in Cudahy Wisconsin is certainly worth checking out. So for an incredible arrangement of new Ford vehicles for sale, stop on over to Ewald's Ford dealers Milwaukee WI today and check out new cars, like this new Ford Fusion for lease and sale, the 2017 Ford Fusion SE. For a car that can balance out speed and gas mileage, few vehicles can compare to the new Ford Fusion for lease and sale in Wisconsin, the 2017 Ford Fusion SE! 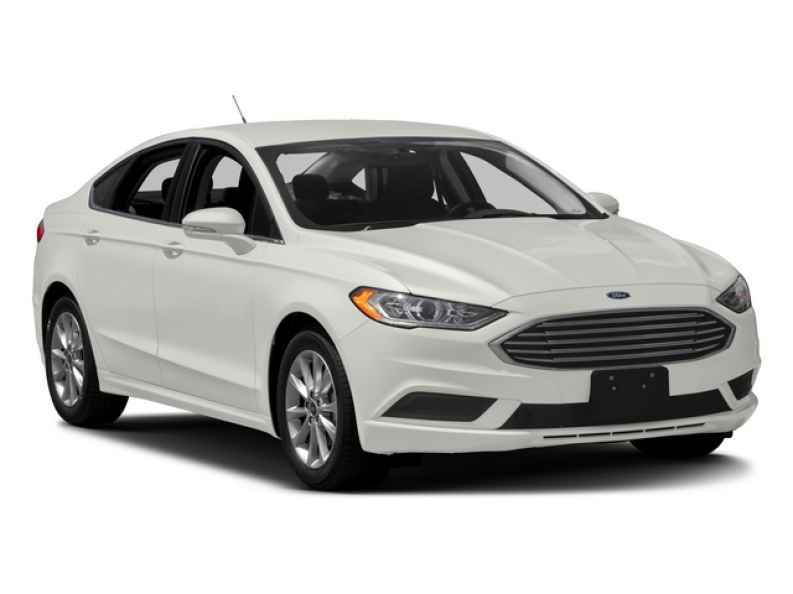 This new Ford Fusion for lease and sale is the vehicle for sale of choice for many drivers, as it offers incredible features and options to enjoy, more than enough speed and power, as well as a great fuel economy. You are more than certain have a great time driving this awesome new Ford vehicle around. With the hard work of its 2.5L iVCT Engine, you can cruise through the Wisconsin streets with up to 175 horsepower, offering you a speedy and efficient ride you are sure to enjoy. This sweet engine will also help you out with fuel expenses with its fuel economy of up to 21 City mpg and 32 Highway mpg. This amazing new Ford Fusion for lease and sale is an even more impressive vehicle for sale when you check out the many great features and options it has to offer you. This new Ford offers features like a Back Up Camera, and Onboard Hands-Free Communications System, as well as Keyless Start, end much more. With this much to offer you, as well as much more waiting to be discovered, this new Ford Fusion for lease and sale is worth checking out!